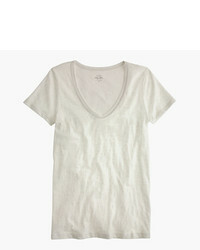 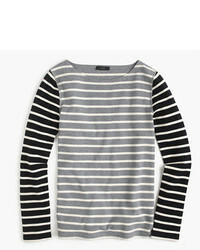 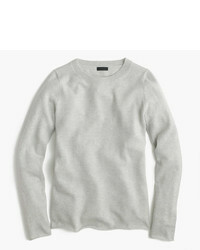 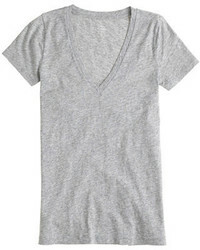 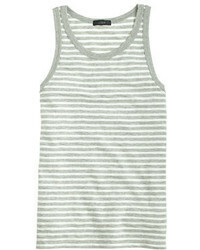 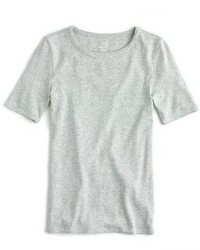 J.Crew J Crew New Perfect Fit T Shirt $29 Free US shipping AND returns! 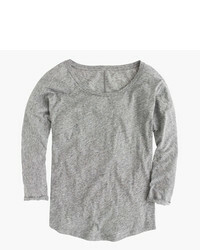 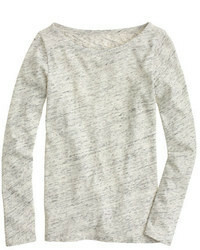 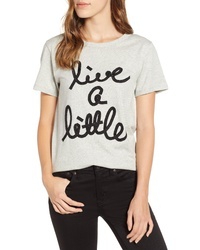 J.Crew Live A Little Tee $23 $39 Free US shipping AND returns! 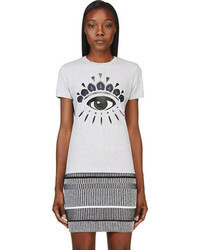 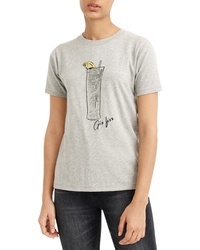 J.Crew Sequin Gin Fizz Tee $23 $39 Free US shipping AND returns! 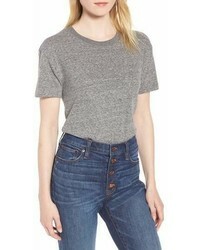 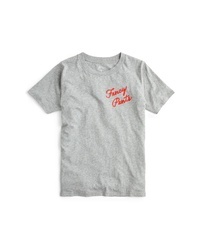 J.Crew Fancy Pants T Shirt $20 $34 Free US shipping AND returns!